Is worship more than a song? Does what we do and how we do it express who or what we worship? 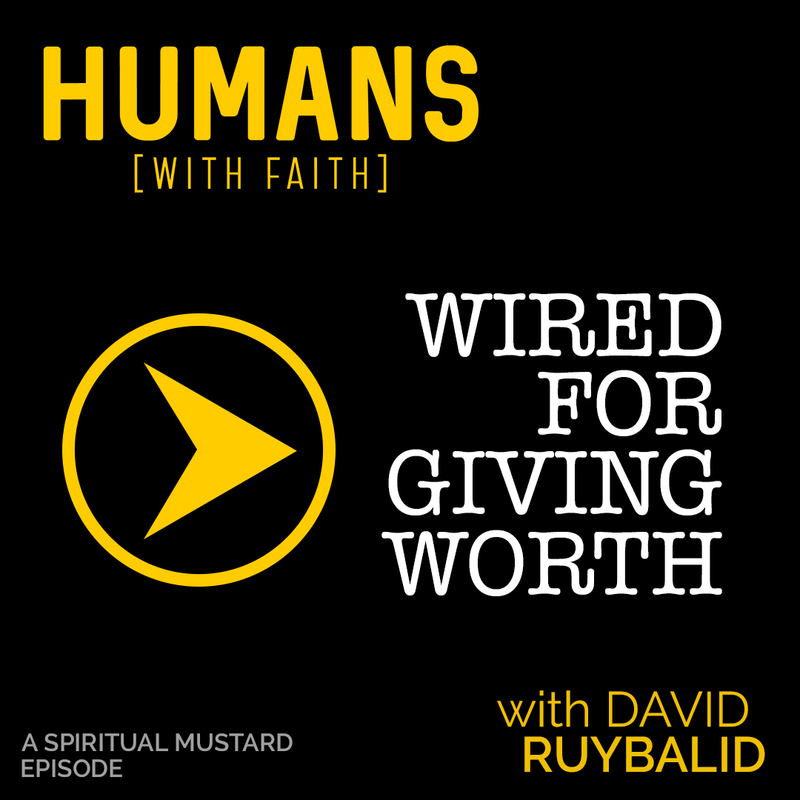 In today’s episode, David Ruybalid returns to give us insight on how and why we’re all wired for giving worth.